On the 17th of November SILKNOW had the opportunity to present SILKNOW at the event “Café con Proyectos” organized by EUROIMPULSE. 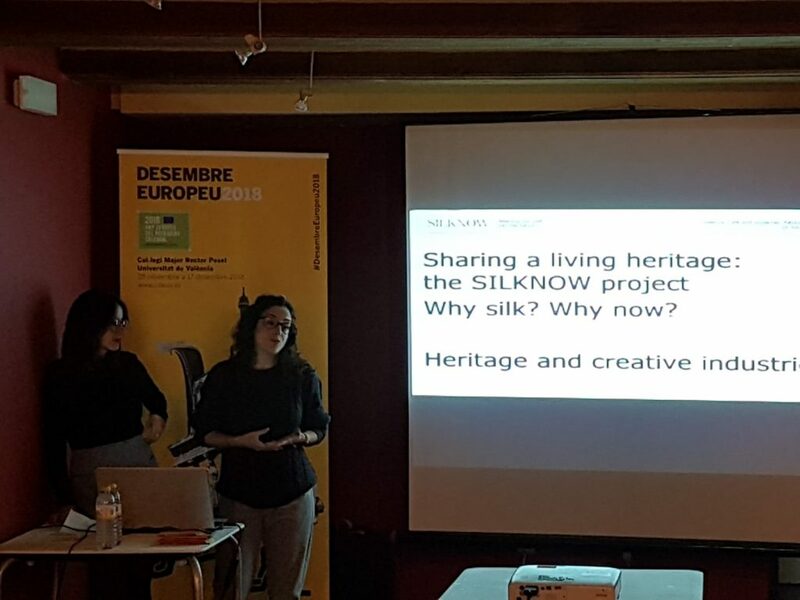 This event served as platform for exchanging ideas on how several initiatives, like SILKNOW, could contribute to preserve cultural heritage in their cities and Europe. It was also a time for generate ideas and synergies among these projects.